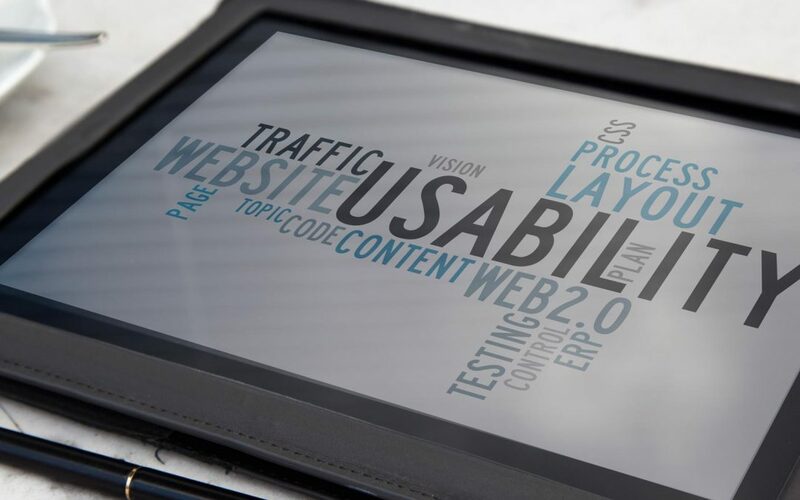 In this part of “Working With a Web Development Agency,” Holly Cordner of SEO.com offers some ideas on building a website with solid usability and conversion optimization. Often the difference between a site that performs well and one that doesn’t comes down to these two elements—usability and conversion optimization. If you have the budget, you should consider doing some user testing to discover problems and potential solutions in your design. Even if you don’t have that type of budget, you should still use sound user-centered principles in your design and in your content. Something else to consider is the difference in designing for mobile vs. designing for desktop or laptop computers. Ideally, you want both types of visitors to have a good experience, but tell your agency if you have special considerations for one type of user over the other. A website for a pizza restaurant, for example, should likely have the phone number front-and-center and clickable on a mobile website, where the desktop website may offer the menu as the first thing users see. In all cases, keep your users in mind. Ask yourself: what will they be trying to do in each use case, and how can I make that task easy for them? Your agency will likely have a good understanding of UX principles, so you don’t have to become an expert, but you should keep them in mind when making decisions about navigation and calls-to-action.